Modern Apartments on the New Golden Mile. 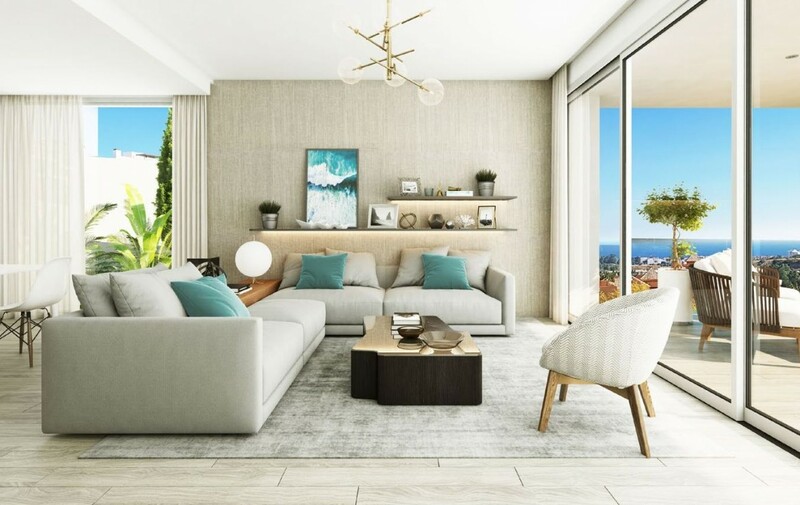 This apartment development of highly contemporary two and three bedroom apartments, penthouses and townhouses boast an exceptional location on the sought after New Golden Mile. 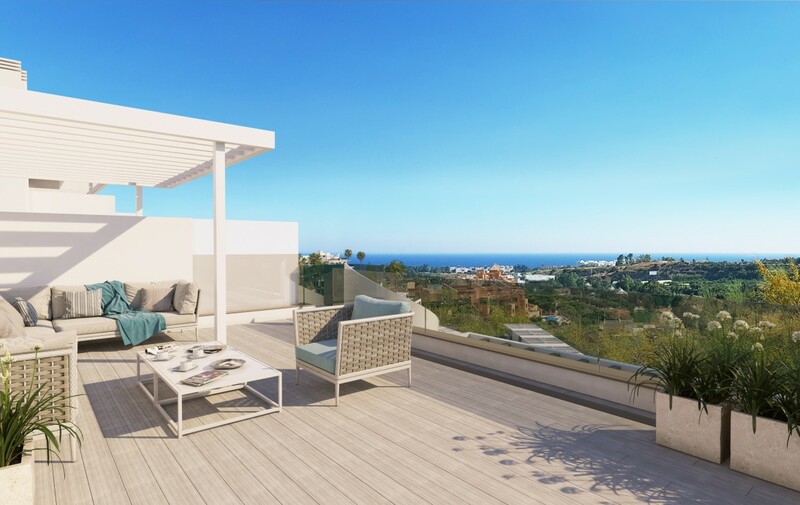 Providing some truly stunning sea views the development is centrally located near the charming village of Cancelada which offers an abundance of amenities within walking distance and in addition some of the most well-known golf courses including Los Flamingos, El Paraiso and Atalaya. Cancelada is a charming Spanish village, full of cafes, restaurants and a well establish commercial area. 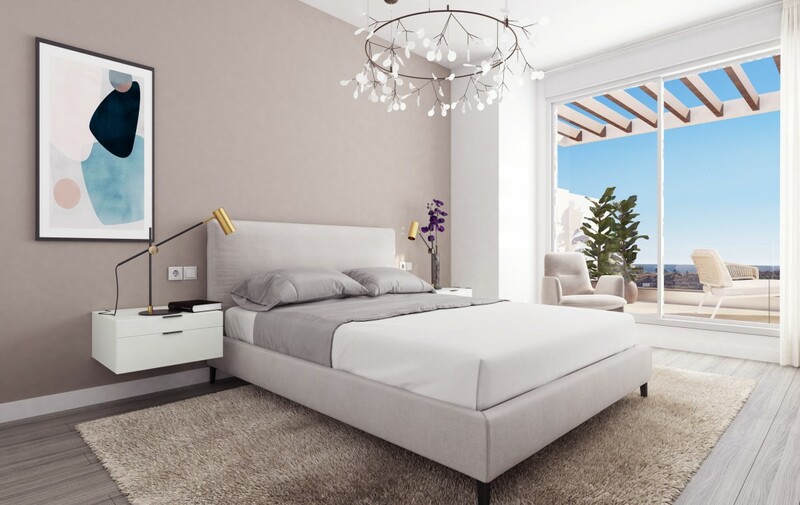 Even better is that this area is walking distance to the beaches of Costalita with a great range of beachfront restaurants and a beautiful seafront promenade. 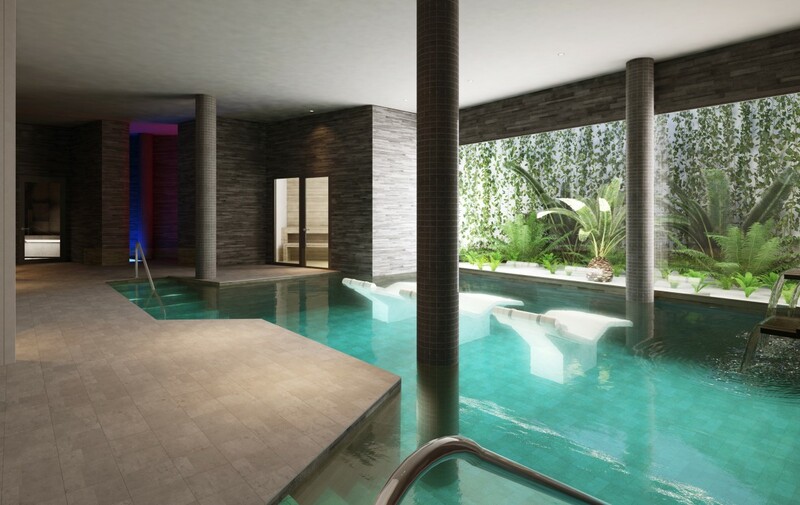 Owners have access to an exclusive Club House boasting fantastic social and wellness facilities such as an indoor pool, sauna and on-site lounge bar. 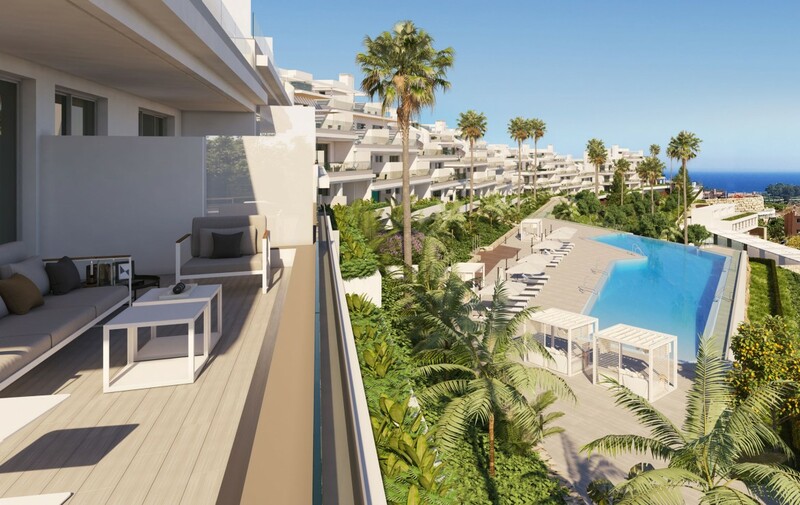 The stunning beaches on this stretch of coastline are some of the most desirable in the region and this exclusive contemporary development is located within a secure gated complex offering so much more than great views. 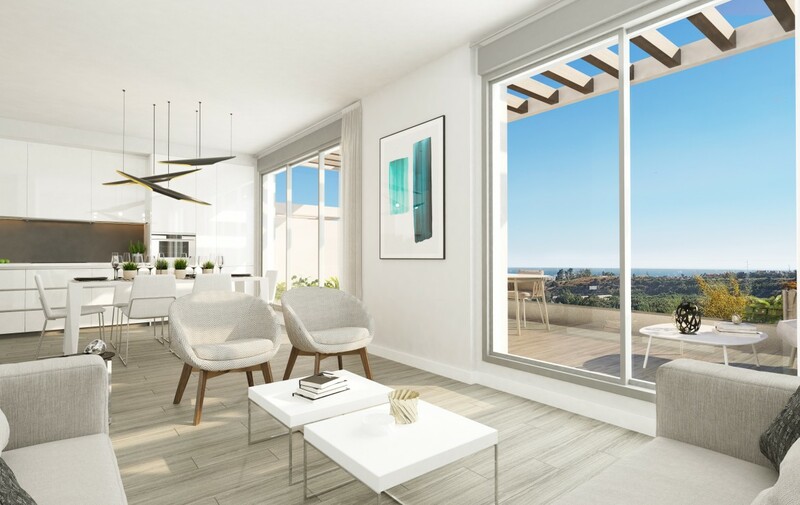 Open plan and contemporary in design, the apartments and penthouses feature a large terrace area perfect for alfresco dining with spectacular views. 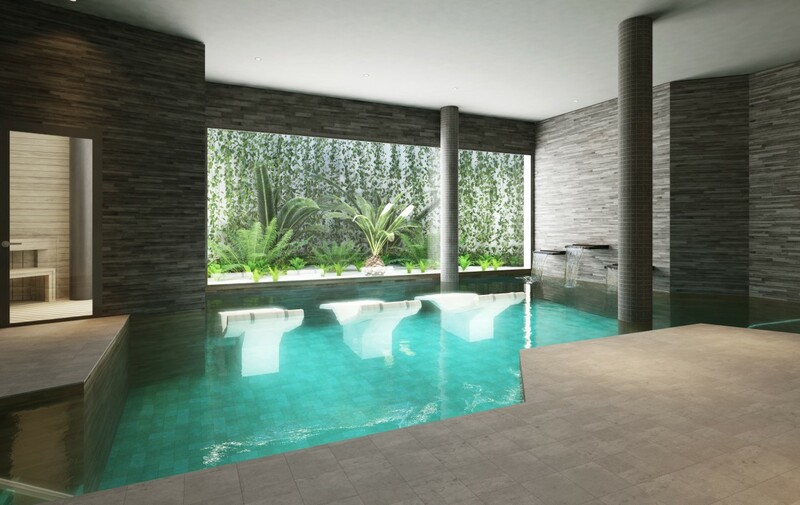 Large oversized glass doors allow natural light to bathe the spacious interior areas. 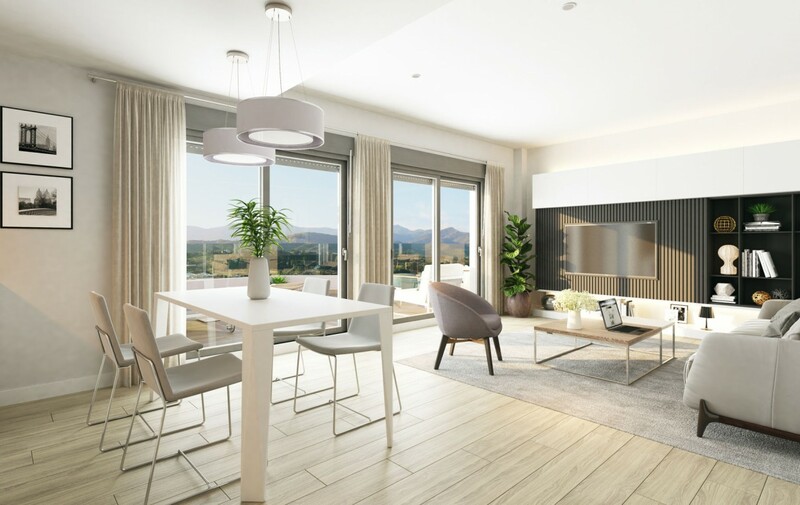 The configuration will depend on what type of apartment you choose but the ample bedrooms boast fitted wardrobes and an en-suite double bathroom. The master bedroom also benefits from a walk-in dressing room. The fully equipped kitchen featuring high gloss white units adds to the modern feel preferred by our international clients. 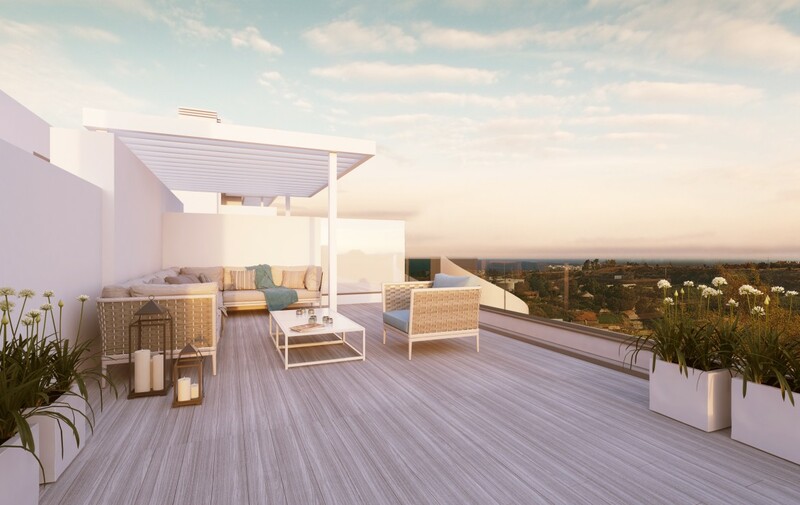 Penthouses include a stylish rooftop solarium where you can relax and unwind in your own private sanctuary. 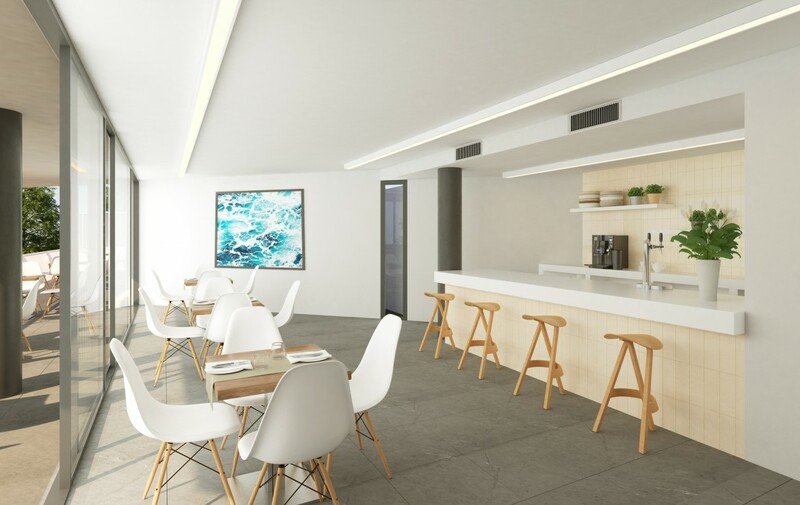 The apartments are equipped with a number of features designed for convenience, comfort and security, including air conditioning and secure underground parking. 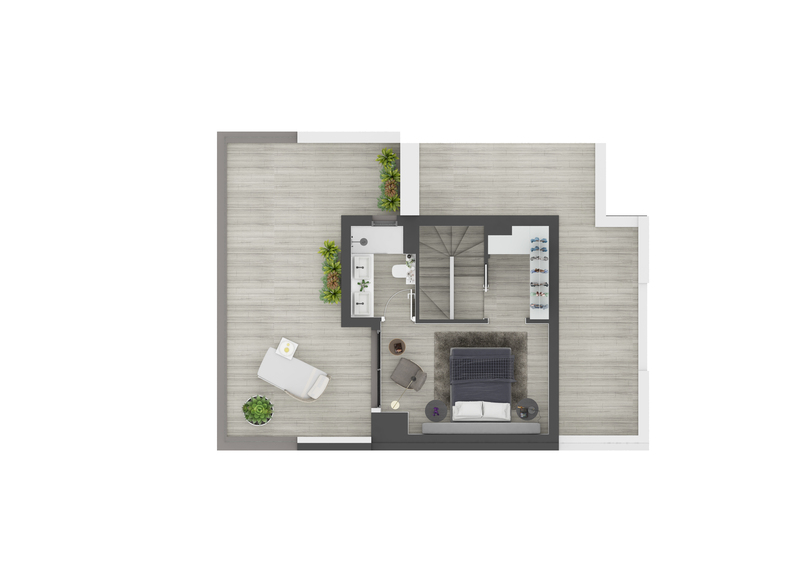 The townhouses are split over two levels and offer an open plan avant-garde design. 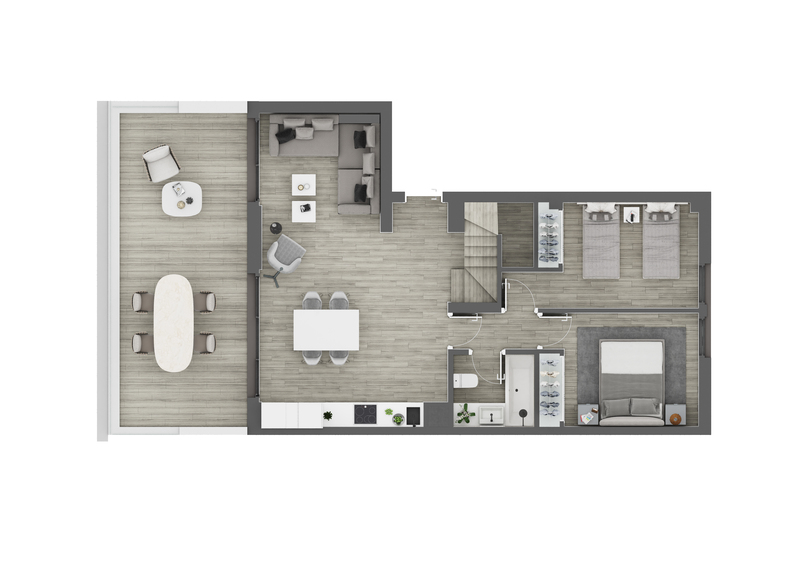 The living areas are spacious with a fully fitted kitchen and elegant lounge and dining room all benefiting from radiante sunlight. Town homes of this calibre are not common in this area, so this is a rare find. 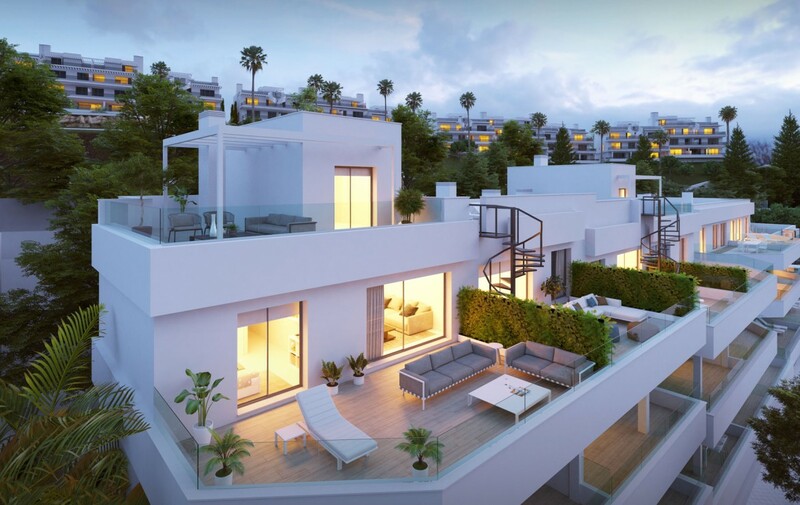 The houses include their own private driveway and generous covered and uncovered terraces, creating a personal Mediterranean oasis. 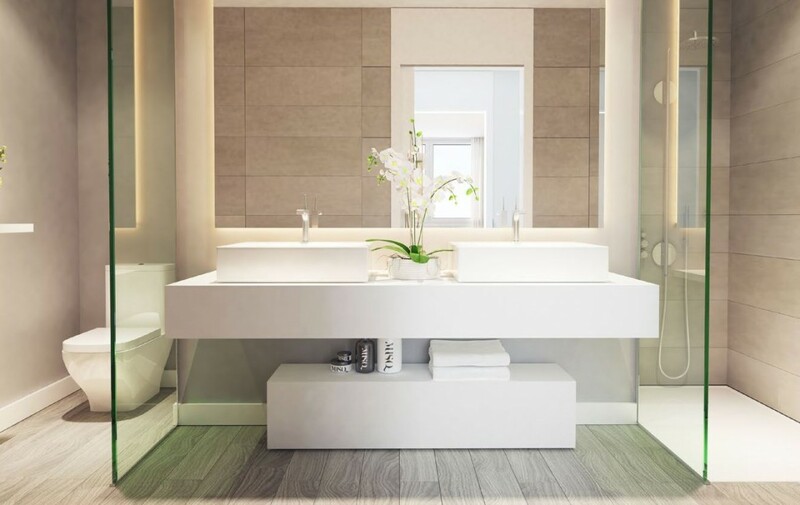 High quality design includes air conditioning and cool porcelain floor tiles throughout. 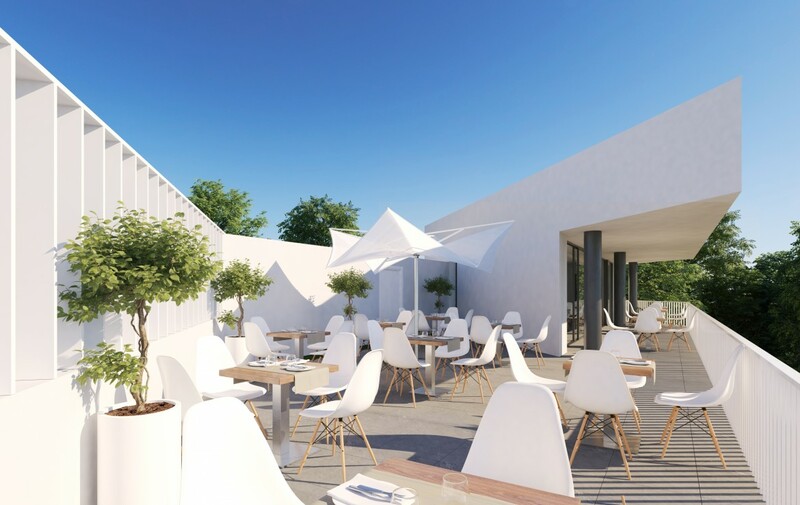 The icing on the cake is the stunning roof terrace; the perfect spot for evening sun-downers or dinner under the stars. 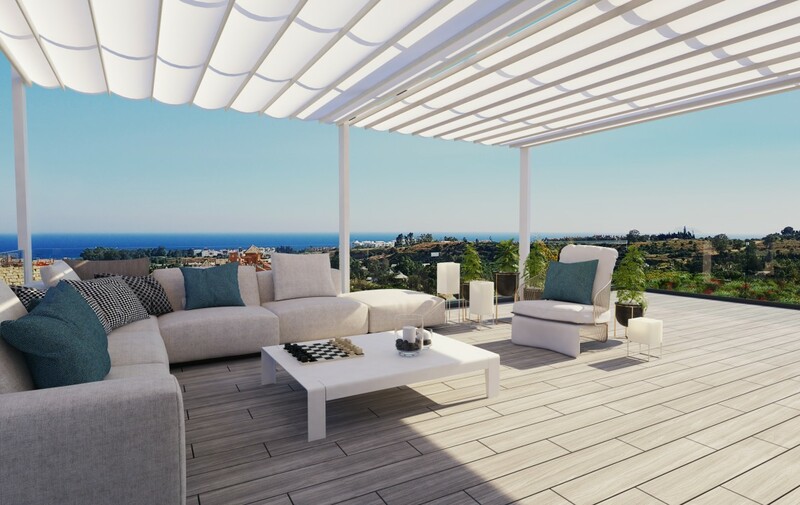 The beautiful village of Cancelada has the charm of a traditional Andalucian village and nestles between two of the most desired areas on the Costa del Sol; Estepona to the west and Marbella to the east. The area is quieter and more family orientated than its neighbours with mainly low rise accommodations never spoiling a view. 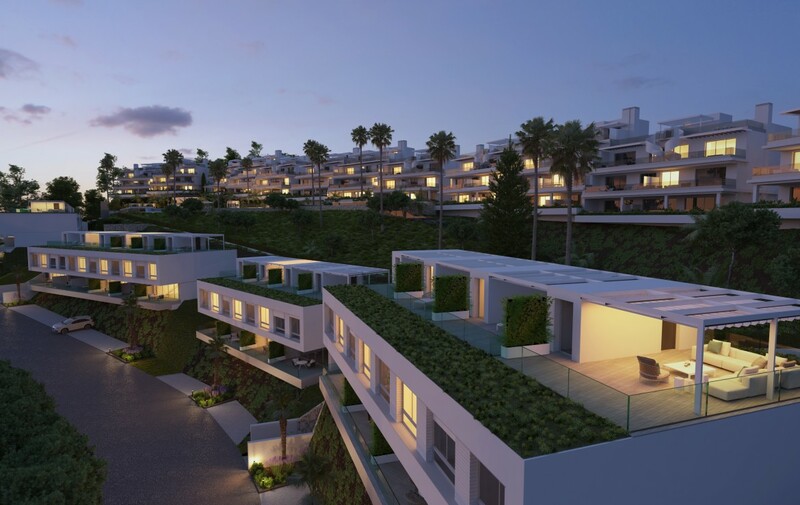 Right in the heart of the New Golden Mile, this area is abound with luxury properties and top-notch golf courses. 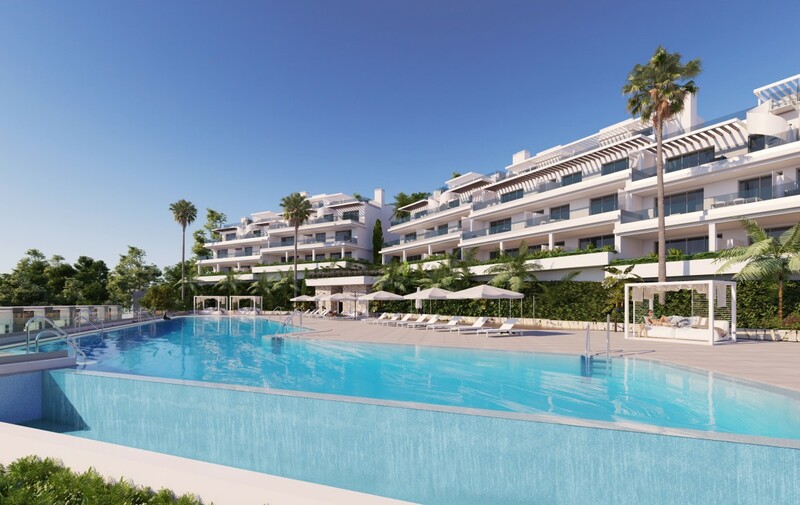 Nightlife and the lavish boutiques of Puerto Banús and Marbella are around ten minutes away. Golf is one of the main attractions to visitors of the area and the golf courses here will not disappoint. It’s not only golf that makes the outdoor lifestyle so appealing as nearby stunning beaches, as well as a wealth of other outdoor sport and leisure activities to be enjoyed. 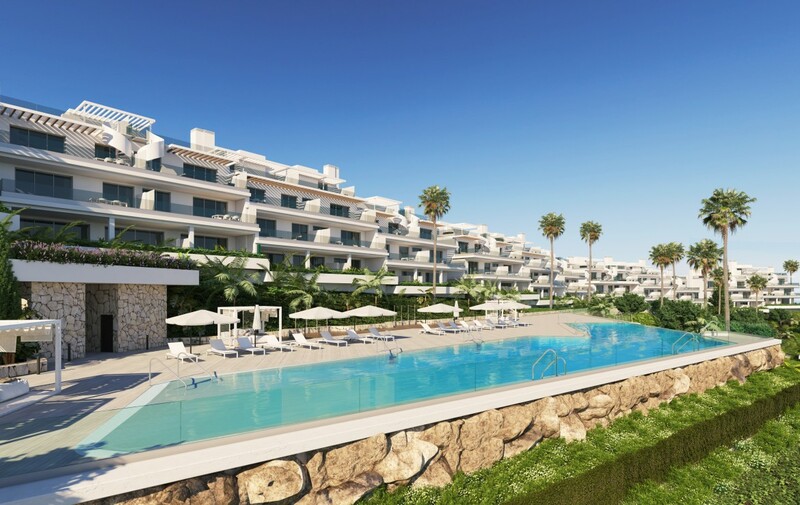 The development is located in a distinguished area, making investment very attractive. Nearby on the New Golden Mile Laguna Village is an entertainment hub for all the family with restaurants, spa and lively beach clubs. 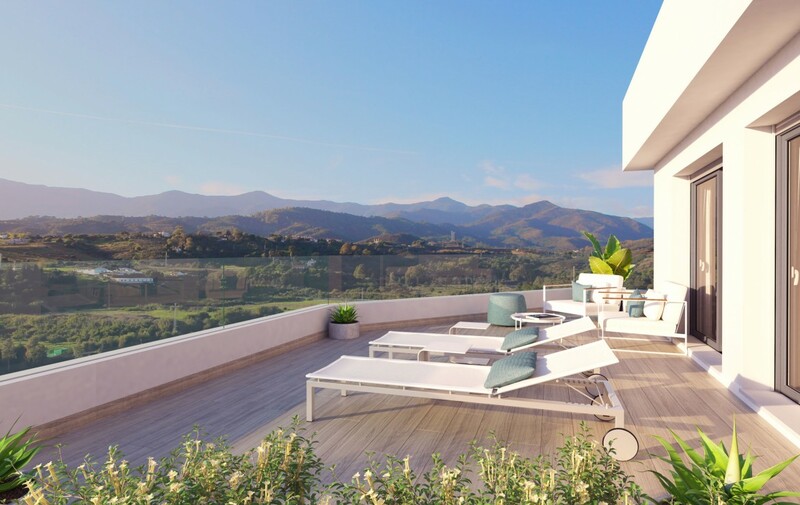 With an amazing year-round climate that has been attracting visitors for decades, the Costa del Sol is the perfect place to live or have a second home. 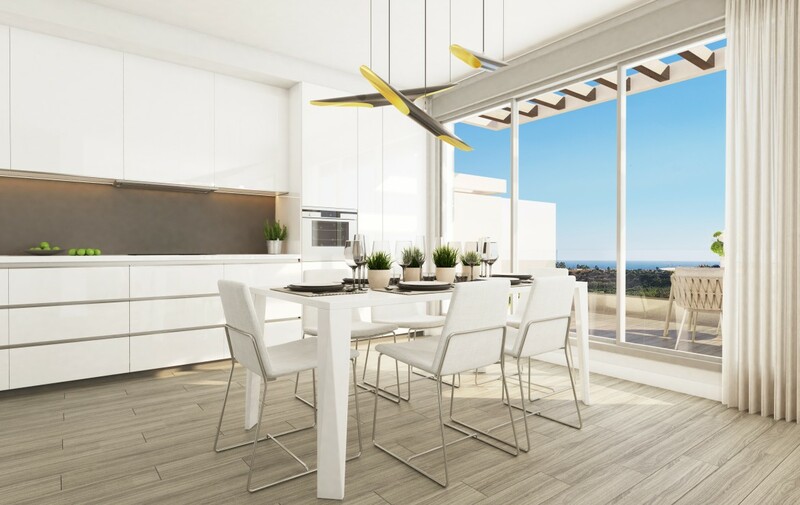 The outdoor lifestyle here encourages activity and the range of social pursuits available create an alluring mix that draws people into active healthy lifestyles. This part of Spain contains a heady mix of historic sites, beautiful beaches, fabulous golf courses, dramatic landscapes and properties that dreams are made of. What’s more, the region’s 161-kilometre coastline has everything you need to make the most of the weather. Known for its whitewashed villages and cultural cities like Seville and Granada, there is so much to experience here and so many agree it is a wonderful place to call home. 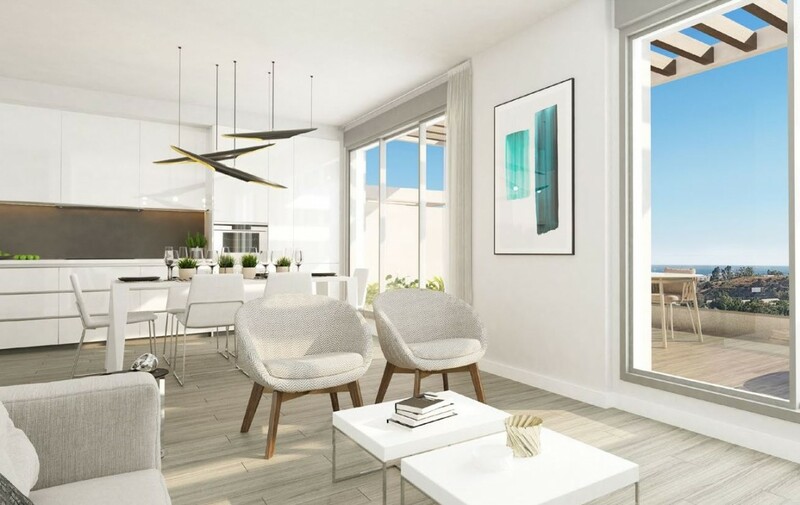 We think these Ultra Modern Apartments on the New Golden Mile are ideal, but if you are still looking for that something special, click here to browse more options.